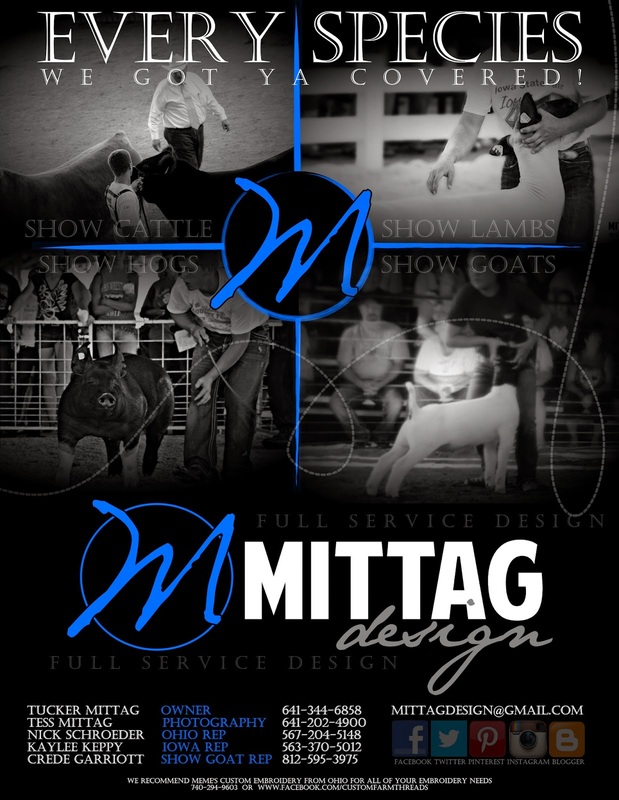 Contact Mittag Design to help you merchandise your livestock! and your pictures and videos scheduled for your Online Sales! we can build you one to show your pictures and promote your sale. We can design and print those as well!